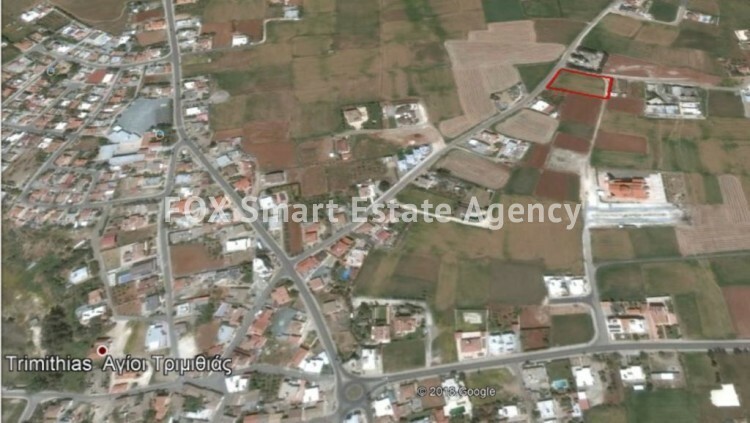 Looking for residential land in a location with great potential? 2865 sq. meters are now available in Ayioi Trimithias with 90% building density, 50% coverage ratio and with allowance for 2 floors building of 8.3 meters height.